Jan 13 (Reuters) – Republican presidential candidate Ted Cruz failed to disclose to the Federal Election Commission a loan from Goldman Sachs for as much as $500,000 that was used to help finance his successful 2012 U.S. Senate campaign, the New York Times reported on Wednesday. The loan does not appear in reports the Ted Cruz for Senate Committee filed with the FEC, in which candidates are required to disclose the source of money they borrow to finance their campaigns, the newspaper reported. Other campaigns have been fined for failing to make such disclosures, which are intended to inform voters and prevent candidates from receiving special treatment from lenders, the Times said. 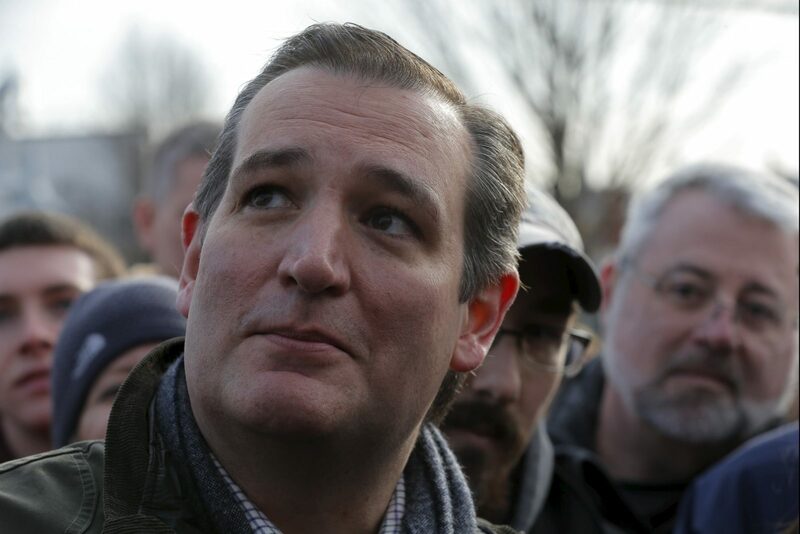 Cruz has surged in recent opinion polls and now leads billionaire businessman Donald Trump in Iowa, which on Feb. 1 holds the first contest in the process to choose the Republican nominee for the November presidential election. In 2012, Cruz was campaigning for the Texas Senate seat as a populist firebrand who criticized Wall Street bailouts and the influence of big banks in Washington, and the loans could have conveyed the wrong impression about his candidacy, the Times said. “Those loans have been disclosed over and over and over again on multiple filings. If it was the case that they were not filed exactly as the FEC requires, then we’ll amend the filings. But all of the information has been public and transparent for many years,” he said. Catherine Frazier, a spokeswoman for Cruz, said Cruz had taken out the Goldman Sachs loan against his own assets and had paid off the loan in full. Cruz and his wife, Heidi, who is on leave as a managing director at Goldman Sachs, also received a loan from Citibank for up to $500,000, but it was not clear whether that money was used in the campaign, the newspaper said. There was no evidence the Cruzes got a break on their bank loans, which were disclosed in personal financial statements filed with the U.S. Senate, according to the newspaper.